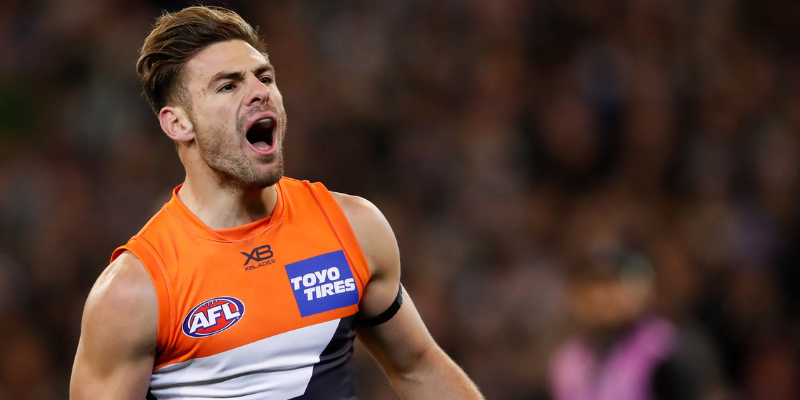 There's another $50,000 up for grabs on Draftstars for the Round 3 Saturday slate with four juicy games to sift through. Let Jesse Penfold do the hard work to find the spots to take you to the DFS promised land! AFL Round 3 continues on Friday night at the MCG with the Melbourne Demons hosting the Essendon Bombers. With both teams at 0-2 the match is vitally important, but not quite as important as our big DFS preview! Yes the Broncos are back again in Thursday Night NRL action, this time against the Roosters. Check out Frenchy's monster preview for Round 4, featuring the continuously improving, industry-leading cheat sheets! We are back for Round 3 of the AFL season on Thursday night with the Adelaide Crows hosting the Geelong Cats at Adelaide Oval. Check out our bumper preview and take a look at episode 7 of "DFS Down Under"! The monster Sunday slate is upon us with three games and stacks of options to work through in preparation for the major DFS contests across the platforms. Check out our preview with fantasy tips, cheat sheets and a lineup from the Dragon!